A drug dealer found with over £1.7 million worth of heroin has been jailed for 11 years. 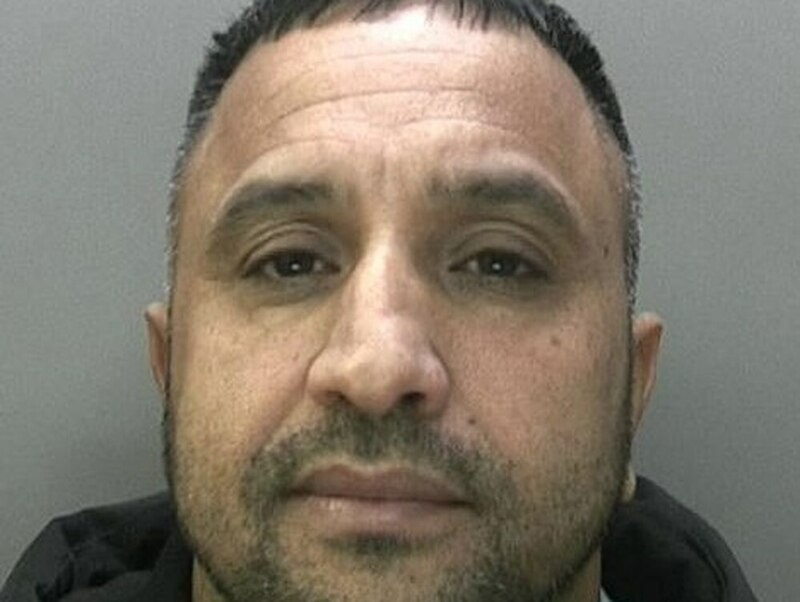 Jahnger Ahmed, 41, was stopped in his car by officers on the M6 heading towards Birmingham in January, after information linked his Volkswagen Passat car to the supply of controlled drugs. 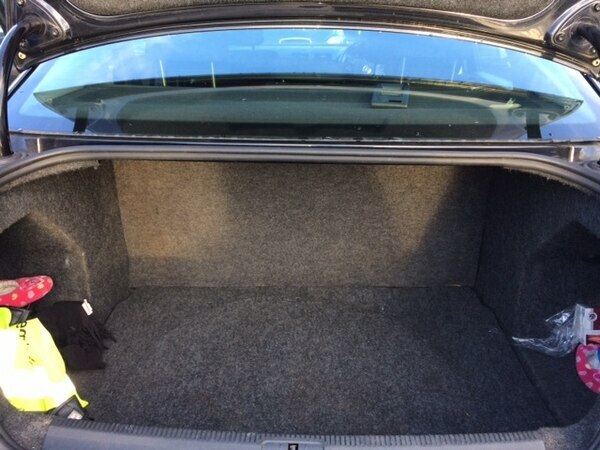 On searching the car, police became suspicious of an area in the boot which was found to be a sophisticated compartment made of plywood concealing two black canvas bags full of heroin. Nineteen packages were found and after being forensically examined they were found to be worth a street value of £1,775,000 with a wholesale value of around £344,000. 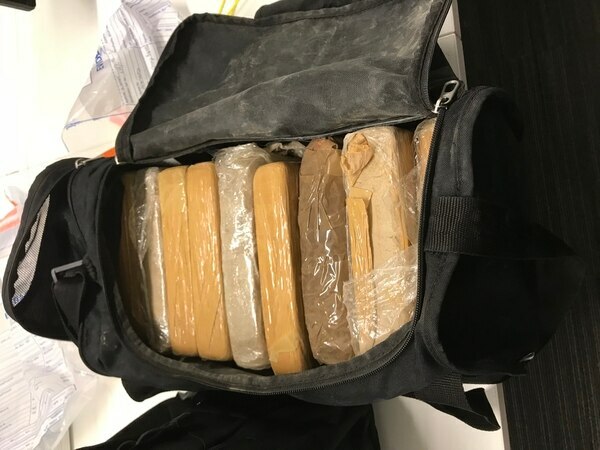 DC Chris Woodward from the Force CID team said: “This was a significant haul of heroin which no doubt would have ended up on the streets of the West Midlands. “It had the potential to cause widespread harm within communities in the Midlands. Ahmed, of Torrey Grove, Bordesley Green, was sentenced to 11 years in prison at Birmingham Crown Court on Friday for possession with intent to supply a Class A drug.